When visiting Peru, there are a number of choices for travelers looking for both luxury accommodations and exciting adventure, from luxury river cruises down the Amazon on fully equipped yachts to a cozy “skylodge” suite that literally hangs from the side of a mountain. 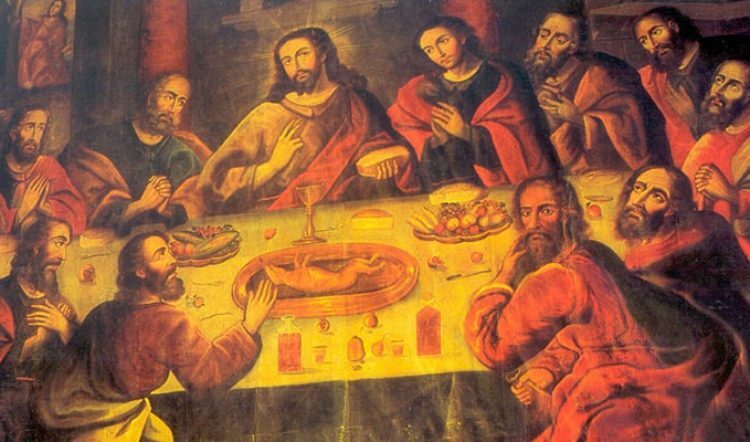 Peru is the travel destination for travelers seeking the best of both worlds. In this blog post, we share a few of our favorite Peru accommodations that will certainly check all of the boxes. The Skylodge Adventure Suite is a completely transparent hanging bedroom with a 300-degree view of the Sacred Valley. The only way to access the suspended suite is either by “via ferrata” or a steep hike – take your pick! 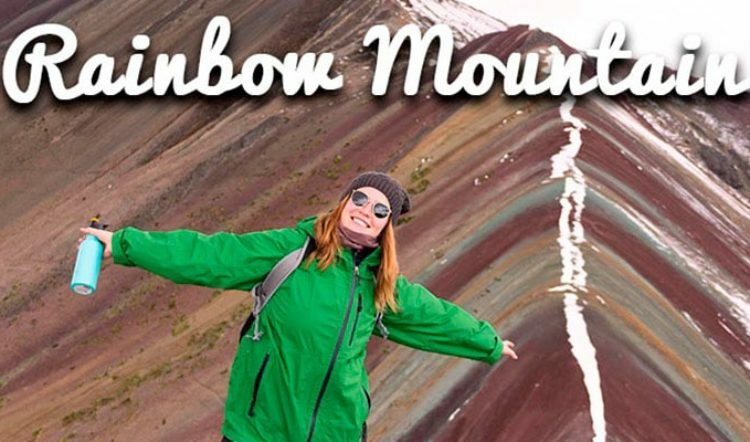 Will it be the aerial runway over stunning Sacred Valley scenery or a thrilling climb up the rock face? The hanging Skylodge Suite that awaits you comes equipped with solar-powered lighting, high quality mattresses, down pillows, and comfortable quilts, as well as gourmet meals with wine included. Don’t a miss a chance to stay in the world’s first hanging hotel during your southern Peru vacation, with the opportunity to zip-line your way down. 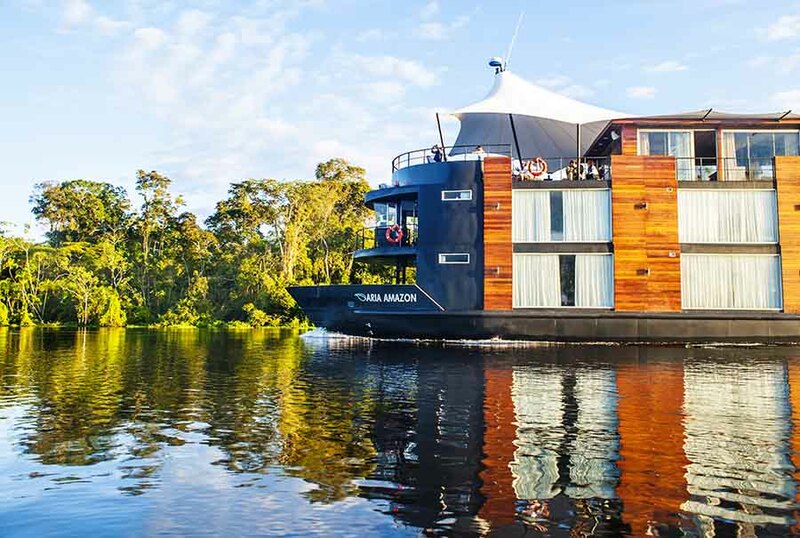 If an Amazon River vacation is in your travel plans then consider the possibility of taking a cruise down the Amazon aboard the Aqua River Expedition’s luxury Peruvian yacht. The MV Aria is based in Iquitos, the largest city in the world only accessible by boat or plane. This five-star level yacht is furnished with immaculate deluxe suites, featuring eco-conscious stone bathrooms, air-conditioning, and floor-to-ceiling picture windows where you can watch the Amazon from the luxury of your California-King-sized bed. Gourmet meals prepared by world-recognized Peruvian chefs await you in the dining room each day, keeping you energized for your daily excursions off the boat. Spot wildlife like pink river dolphins, caiman, and colorful birdlife. The observation deck of the MV Aria even features an outdoor Jacuzzi. 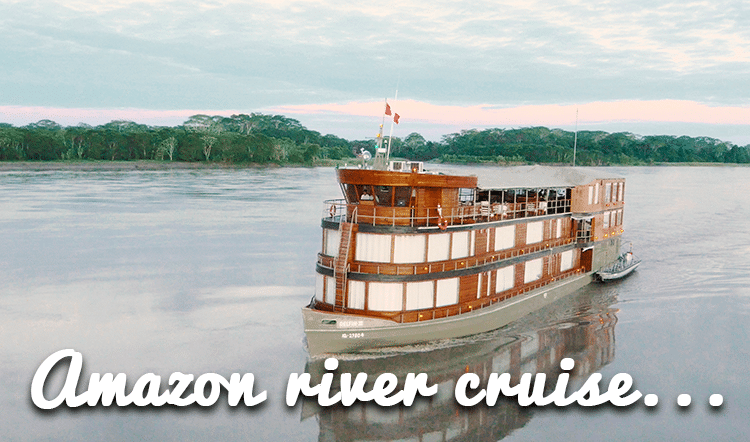 No doubt about it, a sail on this Amazon river cruise is a Peru travel experience you will never forget. Another offbeat Peru accommodation can be found in Iquitos. The tree houses of The Treehouse Lodge surprisingly come equipped with all the comforts you’d expect in a luxury accommodation in the Amazon: comfortable beds with white linens, showers (cool water only), eco-friendly bathrooms, and mosquito netting for each bed. The tree houses themselves are also surrounded by transparent mosquito netting for an unobstructed view of the surroundings, including the many birds and other wildlife sharing the canopy with you. Meals are served in the main (non-tree-house) lodge, and are prepared with fresh ingredients by world-class chefs. This is a unique way to experience the childlike wonder of sleeping in a tree, without sacrificing comfort. Which Unique Luxury Peru Accommodation Will You Choose? Will it be the luxury Amazon cruise or a night cliff-side under the stars? Or maybe The Treehouse Lodge caught your attention? Whichever Peru accommodation you choose, you can count on both luxury and adventure to find you there. 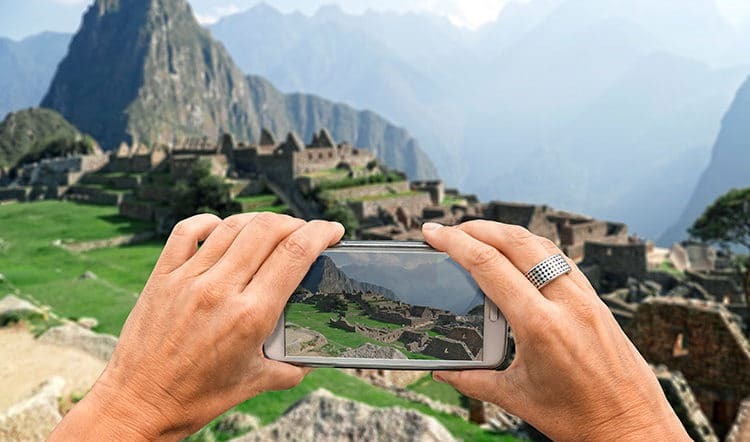 Connect with a Kuoda Travel Designer today to begin planning your luxury Peru tour.